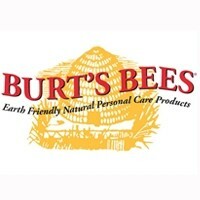 Burt's Bees Hand Salve is an intensive hand treatment. 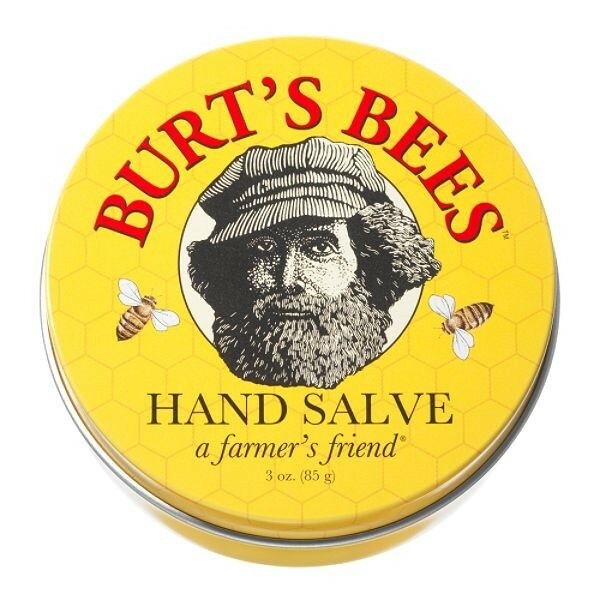 Its formula is packed with botanical oils, herbs and beeswax to moisturize hard working, rough, dry hands. And it is a hero cream when the brisk winter weather is getting to your hands? For best results, gently massage the salve into skin daily before and after gardening and other outdoor activates. Another fantastic plus to this hand saviour is the compact and chic tin it is contained in, making it perfect for use on the go! Simply pop into your hand bag or pocket and reapply when necessary to ward off the harsh winter weather! Olive Oil — Obtained from pressing ripe olives of Olea Europaea, olive oil has a strong, somewhat spicy odor. This oil soothes, heals and lubricates the skin and is used in many face creams as an emollient with superior penetrating power. Comes in a cute little tin that doesn't take up much room in your handbag. A warming fragrance - mainly eucalyptus and lavender. Makes a good barrier salve. You only need a small amount. Good for moisturizing and soothing dry skin and cuticles. The tin can be difficult to open. Works well as a barrier salve but doesn't replace a traditional hand cream. The scent would probably appeal to both men and women. I do like this and use it on my hands and my elbows when I go to bed. I love the smell and that is why I bought this.I have to be honest though I am not sure I would buy it again as it is expensive and doesn't really soak in as much as I would like. I far prefer Lemony Flutter from Lush which is a bit cheaper and does a better job of 'feeding' my dry elbows and hands and also softens the cuticles. 100% natural and tiny bit of product goes a long way so excellent value for money. Nice scent and absorbs easily without greasy residue. Softens and protects even the most damaged hands. Fantastic old look tin.